Derbyhaven is a shallow eastern facing bay, sheltered by a breakwater and with a marina for leisure craft. The marina is not suitable for commercial vessels. 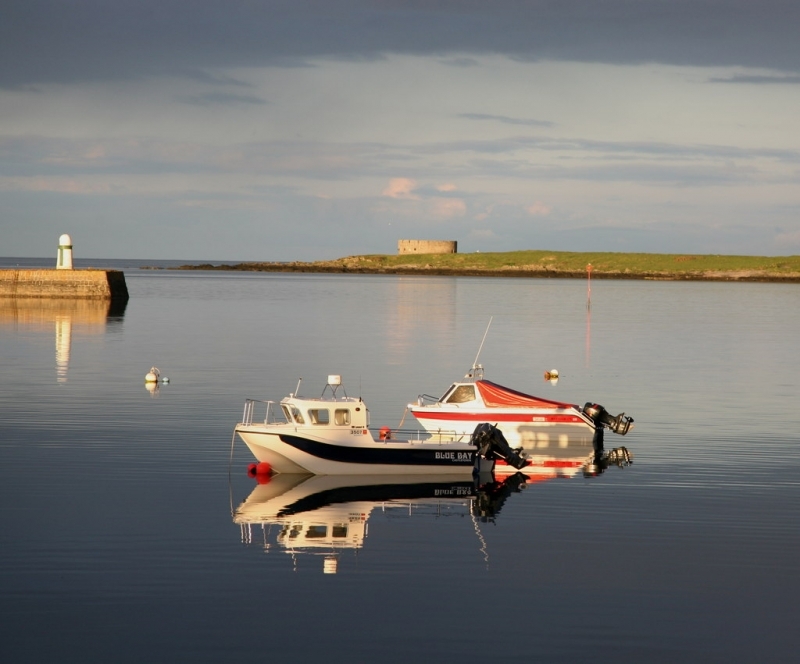 The bay lies adjacent to Castletown Golf Links and hotel, and is highly favoured by windsurfers. Derbyhaven Beach is adjacent to the Isle of Man Coastal Path. The tide at Derbyhaven Beach is currently rising. High tide will be at approximately 1:09 AM tomorrow, and the next low tide will be at approximately 7:17 AM tomorrow. Visitor information for Derbyhaven Beach, Isle of Man. Weather, tides, visitor comments, beach facilities, photos, nearest postcode, beach information and nearby accommodation.